This bike is in great shape. It could use a set of tires, but that's it. It's has 3,857 miles. One owner. 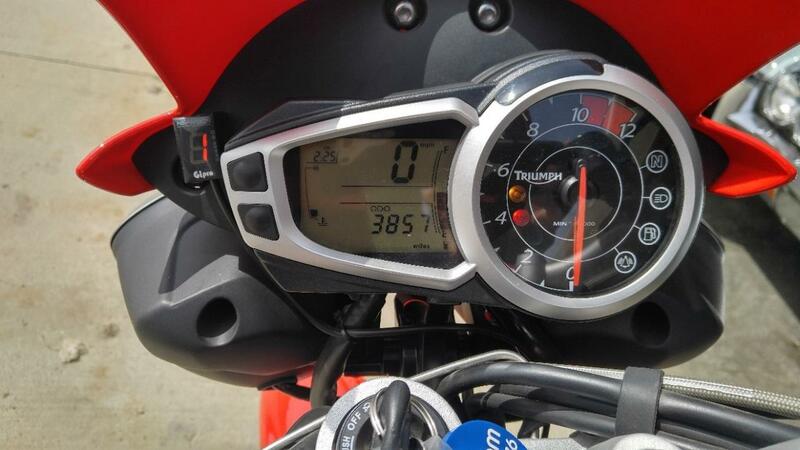 I got it right around 1k miles. Haven't ridden much since moving. Time for someone else to enjoy it. Tail deleted, integrated taillights, gear pos indicator, k&n filter and a couple small add-ons. Comes with helmet and revzilla riding jacket. 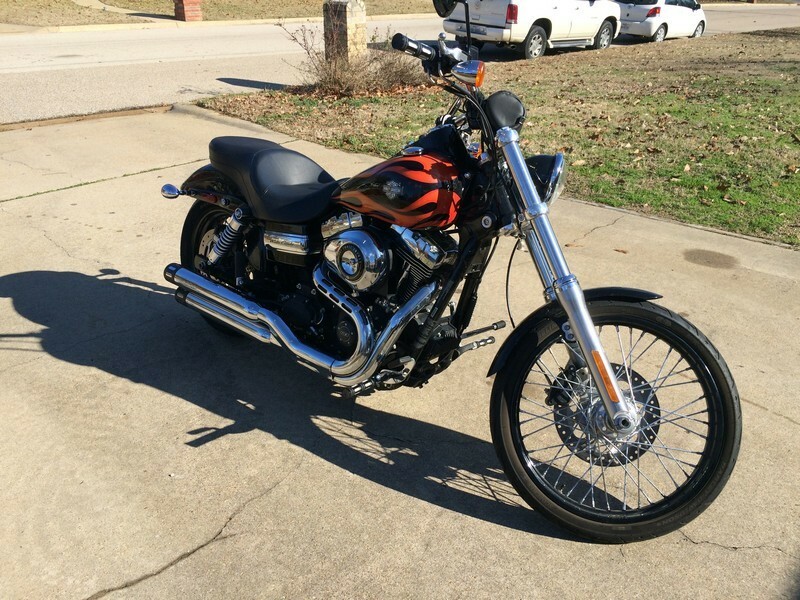 2013 HD FXDWG, 3200 miles, Vance and Hines Big Radius pipes, Screaming Eagle air cleaner, bike is in perfect condition always stored in heated garage. 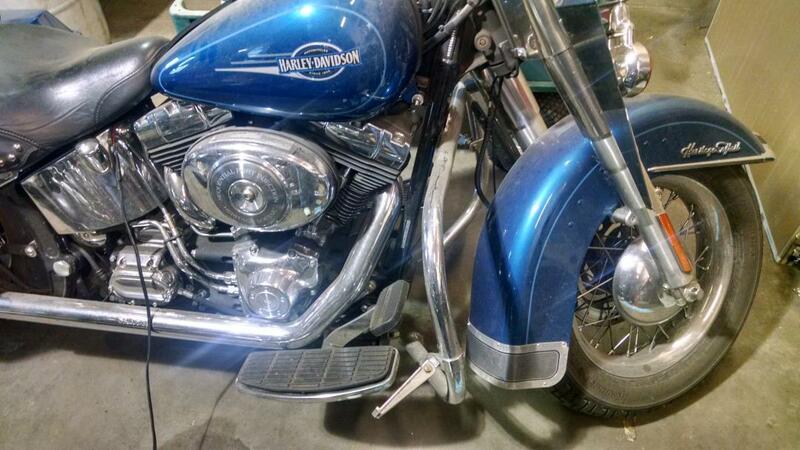 Used 2003 Victory V92TC. 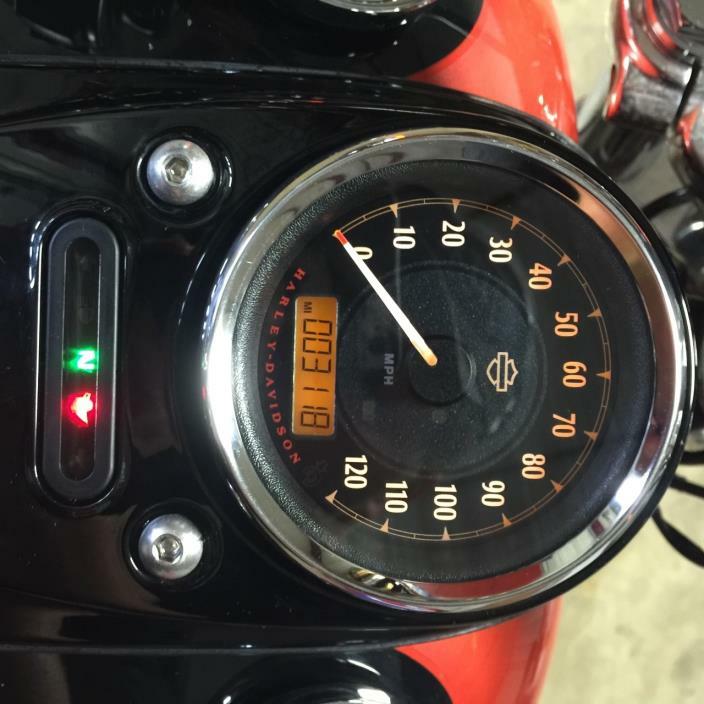 59,000 miles, red, tour pack with luggage rack, kuryakan grips, radio fairing with 4 speakers and tall windshield, 2 passenger speakers, it has been a great bike. New battery last year. 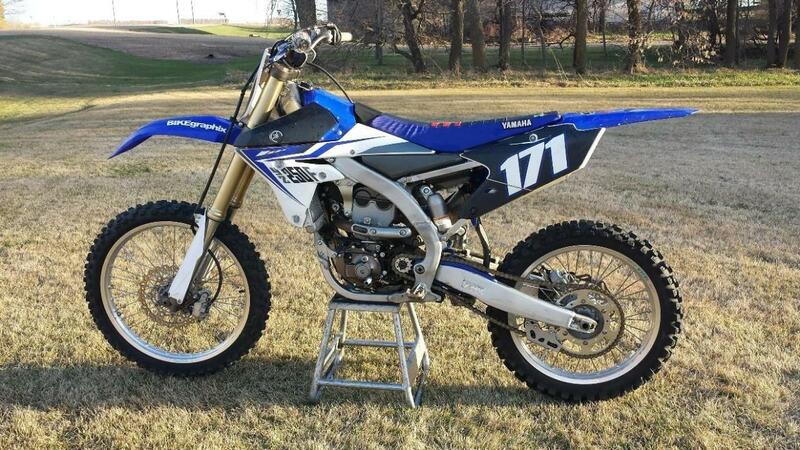 Only selling because I am unable to ride due to medical reasons. $5000 obo Message for more photos or more info. 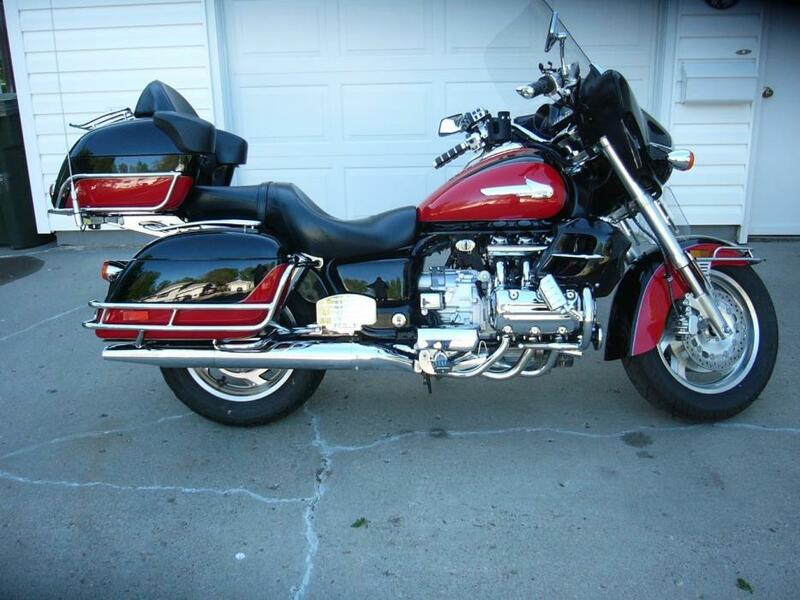 BMW 650 GS SertaoExcellent condition, One owner, 1967 miles, never dropped, no scratches, no abrasions. All options, heated grips, accessory socket, ABS brakes. 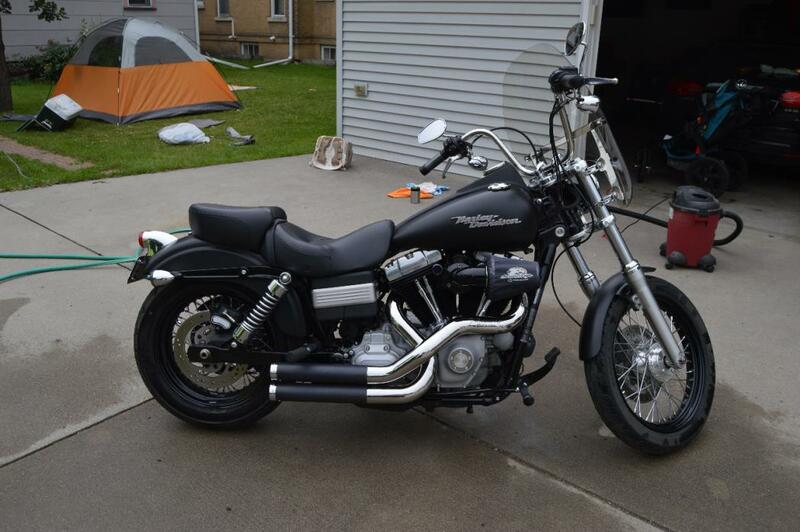 I am selling my beautiful 2013 Harley Davidson Wide Glide motorcycle. 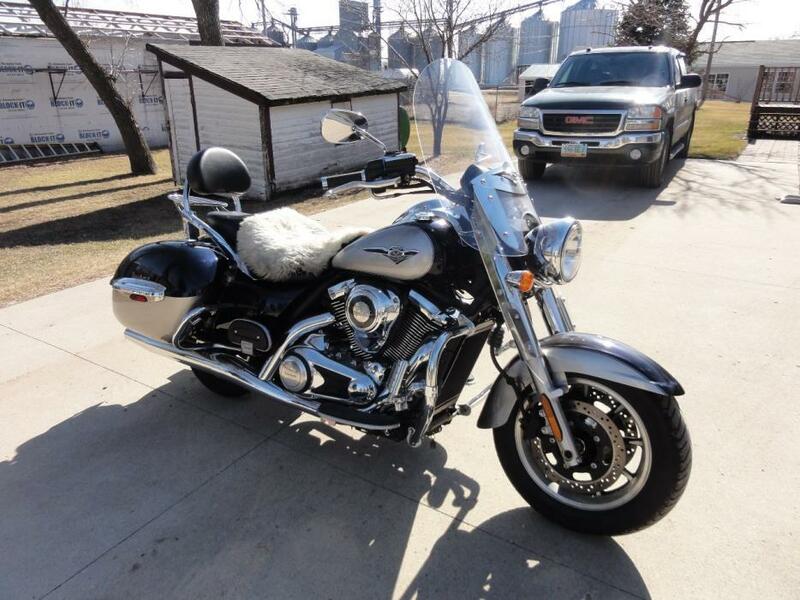 It is in excellent, like-new condition, with 3,170 miles on it (Yes, Harley Davidson dealership 1,000 mile service was done).I am selling it because I want to use the money to help in my personal goal of getting out of debt this year. I don't *need* to sell it to accomplish that goal, but I want to if I can get a decent price for it. I can *always* buy another one later.The bike has always been kept inside the garage. It has *never* been rained on, muddied, driven *in* the rain, bumped, laid down, ridden by anyone else or wrecked.I have done a few cosmetic things to the bike since purchasing it new in August of 2012 (yes, I have a clear title)... 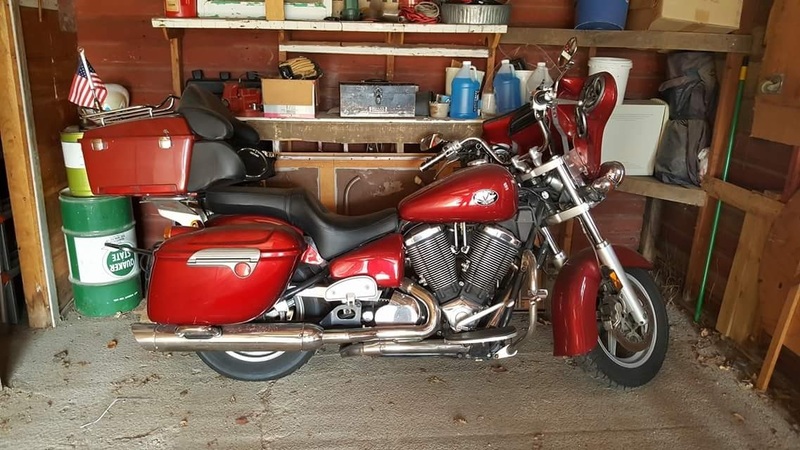 Replaced stock mufflers with Screaming Eagle, (added a more throaty sound to the exhaust, but will not wake up the neighbors), replaced stock driver pegs and hand grips. 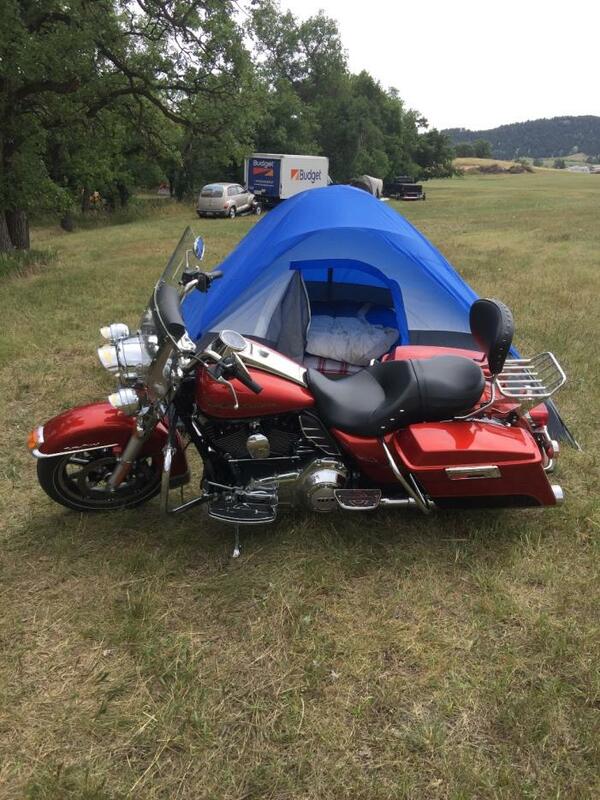 Added detachable windshield, custom seat, detachable backrest w/cargo rack (all add-ons are Harley Davidson products).I don't get to ride very often, obviously, but when I do, this bike is a pleasure to ride. 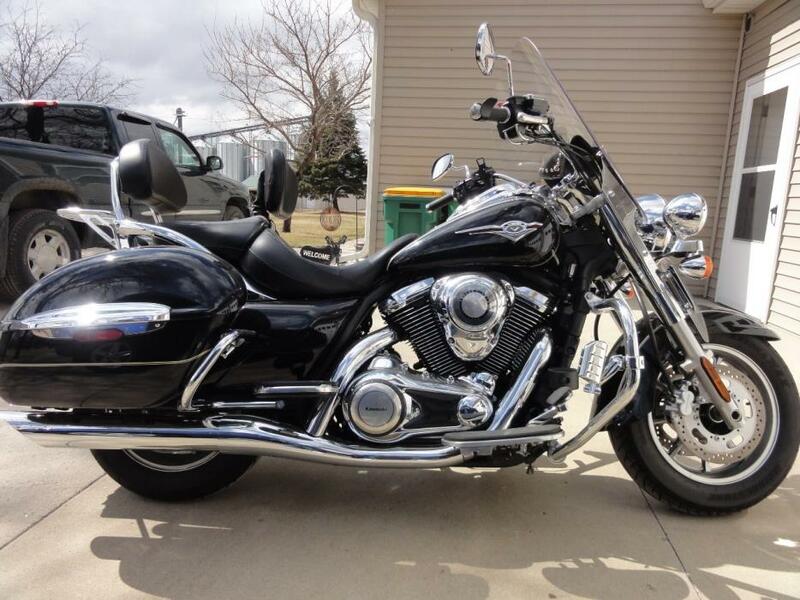 I hope to find a good home for it.I paid $16,000 dollars for the motorcycle, and have added another $2,000 in accessories (see above) and again, the bike is in excellent condition.I am asking $12,500 cash for the bike. I have a *little* bit of wiggle room, but honestly, not much. 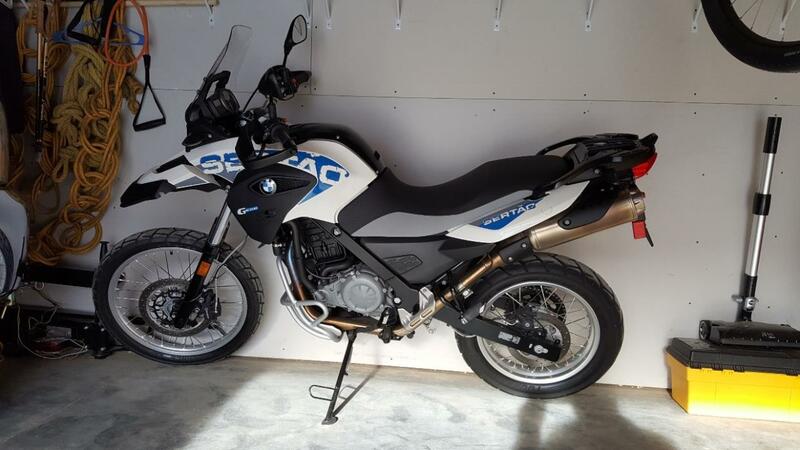 The bike is worth that price.OK, a few answers to questions I have already been asked: No, I won't take $6,000 dollars for it. No, I won't finance it personally, or accept half now and half later. I will take you for a ride on it so you can see that it does what it should, but "No", you can't take it for a test drive yourself, *unless* I am holding your cash in my hand while you do... if you break it, you *are* buying it.And please, serious buyers *only*. I will respond to texts asking good questions not covered above, but serious buyers make phone calls. Thank you. 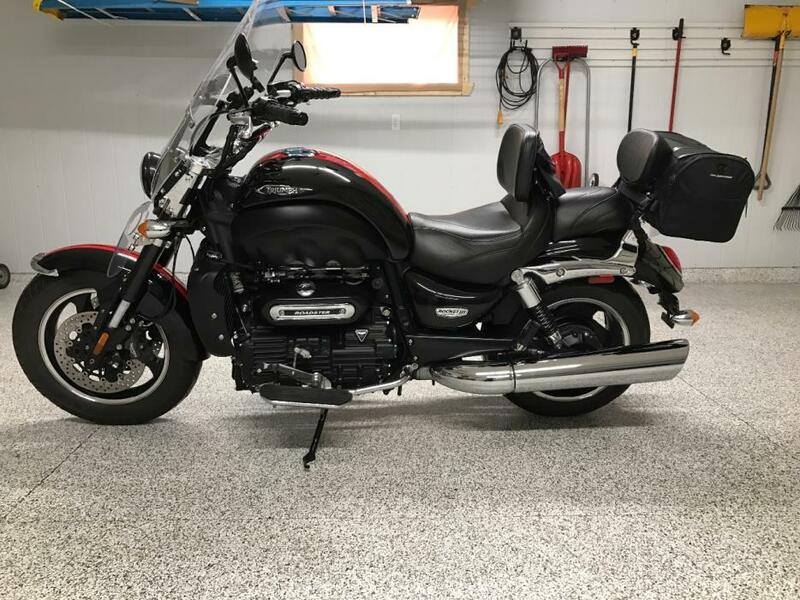 2009 Kawasaki 6-Speed 1700 Nomad. 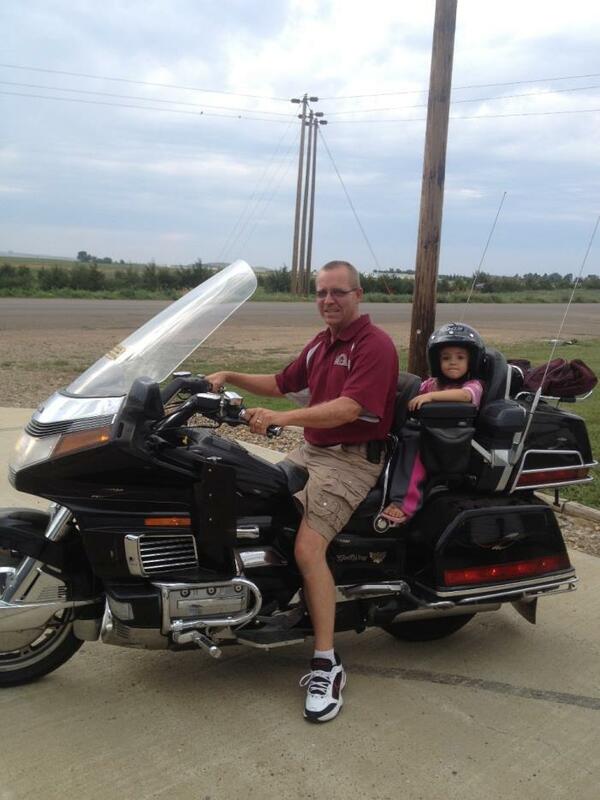 Has Cruise Control, back rest seat, luggage rack, windshield, highway bars and highway lights. Sheep Skin seat cover included. All maintenance done at Wheels Inc. Fargo, ND New front tire and battery 2016. 1520cc 6-cyl water cooled engine, 17,000 miles, 5 speed transmission, shaft drive and good tires. Has new windshield, K&N air filter, passenger floorboards, foglights, AM/FM radio w/intercom, accessory plug, custom grips, trunk rack, highway pegs and lots of extra chrome. Includes two exhaust systems, factory and also Cobra 6-into-6 pipes. Always maintained regularly using synthetic oil. Always garaged and covered. Have clean title. Also includes cover and service manual. Bike is in excellent condition. Runs and looks great with tons of power. Will accept cash or cashier's check. Hasn't been started in two years. Always parked inside. Only two owners! 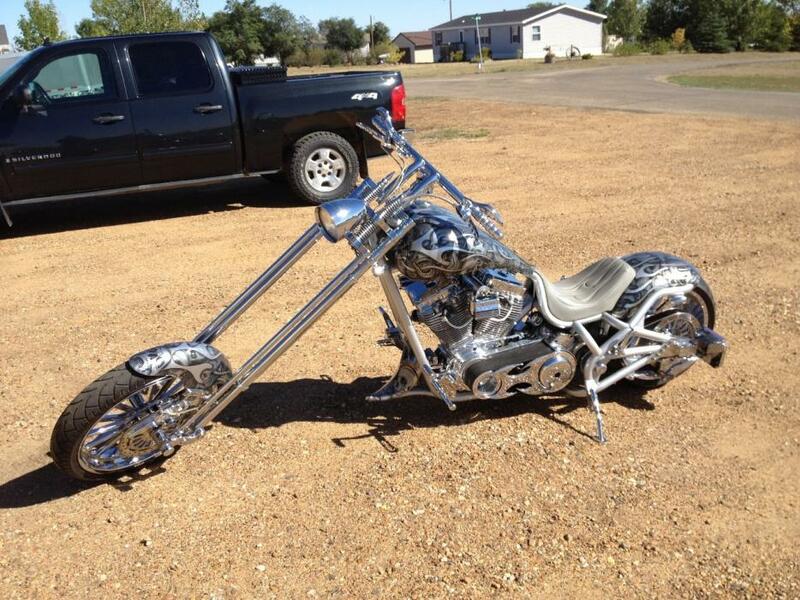 g Great bike! Showroom condition with 7,904 miles at the time of this post. Its been converted from the stock pegs to floor boards and forward controls. Has a custom built seat on the original seat pan and has a drivers back rest with storage pouch. Also has the Triumph short sissy bar with rack to which I added a tail bag. Windshield was upgraded to the large ClearView with the adjustable vent. Always garage kept (heated in the winter) and kept on a trickle charger. Brand new Avon Cobra tires put in since these pics...zero miles as of now. I switch bikes often so no good reason for selling. Please contact me via text or phone at 701-306-2181.